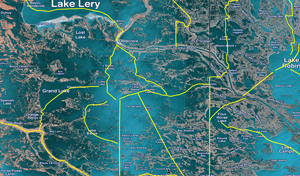 Garmin's Standard Mapping Premium Charts build on the standard classic charts by adding Offshore Field Lease Blocks, Recommended Routes and Wildlife Management Areas. *Please select region below. Please note Florida, Louisiana and Texas are available in multiple regions or One region. Pricing varies based on area selected. 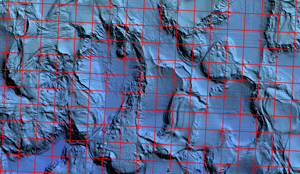 Detailed Data including Offshore Field Lease Blocks and Recommended Routes! 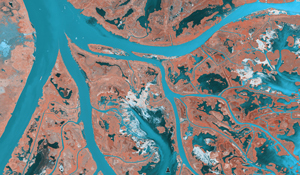 High Resolution Imagery - replace your basemap with highly detailed waterway and land features. 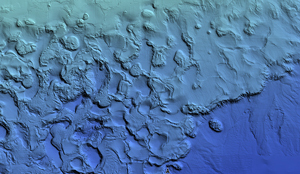 High-Definition Offshore mapping- Easily view detail with high contrast elevation shading. 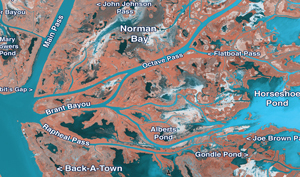 Local Names- Identifies Local waterways and land features. Offshore Field Lease Blocks - Identifies offshore field lease blocks outlined in red with white labels. 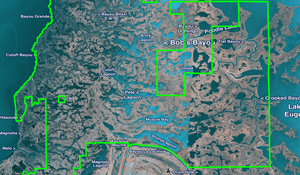 Wildlife Management Areas - View Wildlife Management areas outlined in green. 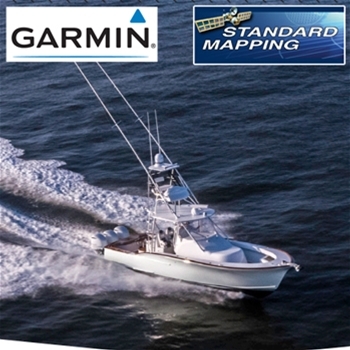 Compatible with the following units : Garmin GPSMAP 7x2, 9x2, 10x2, 12x2, 12x2 Touch,as well as all XS and XSV models in that series and echoMAP Plus 4x, 6x, 7x and 9x GPS/Sonar units.